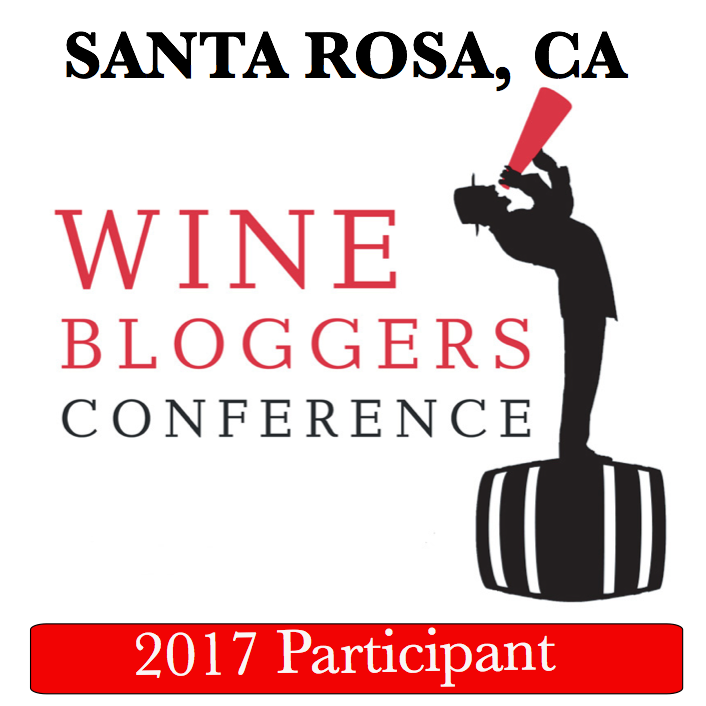 I always strive to create wine content that is evergreen; not tied to any one specific vintage or wine. But in the summer of 2010, the fine wine community was buzzing about the 2008 vintage in Oregon and people wanted to talk about it. Unlike the 2008 vintage Pinot Noirs, my interview with James Cahill, winemaker of Soter Vineyards hasn't aged very well. It's all out the quality of the 2008 Vintage in Oregon. 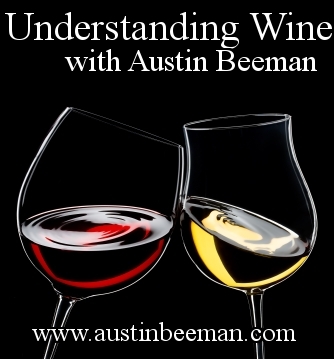 This is Episode #14 of Understanding Wine with Austin Beeman. Enjoy. Transcript is below the video. I'm James Cahill and I am the winemaker for Soter Vineyards, Tony Soter's Oregon project. A certified sustainable winery producing an emphasis we'll say on estate grown and regional blends of Pinot Noir and a little bit of sparkling wine. It's just a silly habit of ours. What we have in '08 is a long growing season and when we found ourselves in Oregon picking grapes in the middle of October, that means lots of things. Especially if we're picking at leisure like we were. It means that the grapes have been out for a good long while. They've enjoyed a good growing season. If we're not in a hurry, it means it's been a moderate growth season, right? That there hasn't been heat and things that would force us to have to harvest because grapes are shriveling or something like that. Of course, if we're harvesting leisurely it means it's under sunny skies. I think what we regionally look for in from '08's will be the precious and natural acidity that's found consistently in '08 Oregon Pinots. It's what our region does. It's a beautiful level of ripeness. A complete level of ripeness without excess, right? So that the things we can do in our cool climate, which is capture fruit flavors with freshness and life rather than more confection or baked flavors are so clear and consistent I think in most quality levels as well. Of course, the price of admission for a fine Pinot Noir is pretty steep right? You have to pay a few bucks to get a satisfying bottle of wine, but I think even on modest bottlings you'll find a good quality Pinot that will speak not just of Pinot, but of Oregon Pinot. Acidity, liveliness, structure. Again, with a thorough level of ripeness. What is the aging potential of 2008 Oregon Pinot Noir? And what Oregon vintage is most similar to 2008? It's a great question. Of course the aging potential is always how you enjoy wine, right? I think what we always qualified is that the wines will get better, you know? I think that there's structure in the wine and enough depth and volume in the quality of fruit that they will age gracefully, and in balance, and that you will be rewarded by waiting both in the near term as the wine's relaxed. Waiting a year or so you'll be rewarded with a better picture of what the young wine is. Then of course as it unfolds, in its old age I think one of the things we'll look for is that the wine's made mature like many other vintages at seven, eight, nine years old, but they'll probably hold for quite a long time where other wines may have less ability for a plateau. 2002 is a vintage we often look back on as controversial for some, but for many right-thinking folks in our region, I think 2002 is kind of a perfect year because there was good ripeness. There was not a lot of drama to harvest. The harvest conditions and the wines had muscle. If people didn't go to far in terms of manipulations or excessive hang time. I mean, beautifully balanced wines that will age elegantly. '98 and '99, '99 would probably be more like '08 in that it was a miracle vintage at the time because we were harvesting well into October. A vintage that looked like it might be tough to get the grapes in, you know? There were three challenging vintages in the 90's. '95/6/7 people were pretty gun shy that if you're waiting to October puts you at risk of course for the winter rains that are going to arrive. So yeah, I think referencing '02 and '99 might be benchmarks, but the level of ripeness in '08, while complete, the alcohol potentials might be a little lower perhaps than in other vintages.